How Far is Jains Advait? 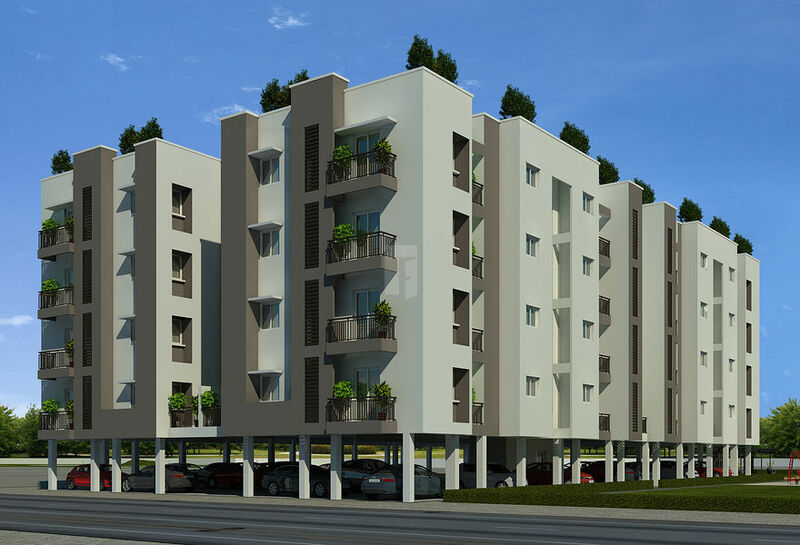 Jains Advait is Jain Housing & Construction Limited’s latest residential project in Chennai. This 4 floors, comes from a developer who has a history of using authentic materials and making use of space in a modern way. In Jains Advait you will find not only beautiful but also high quality Apartments / Flats. It is conveniently located at Pallavaram in Chennai city. The nearest landmark is Pallavaram. The project offers 2,3 BHK Apartments / Flats within 950 – 1472 Sq.Ft.